The development in Formby consists of 6no. 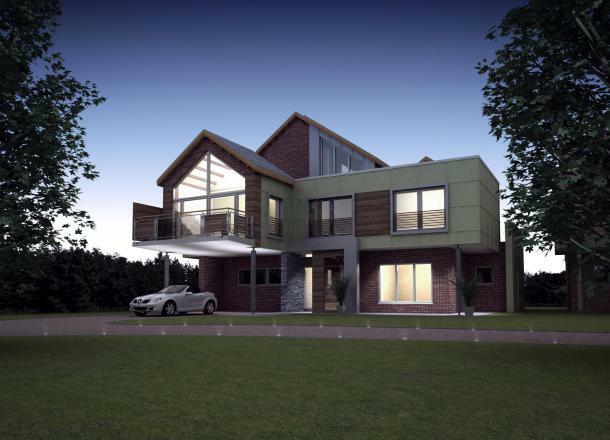 individually designed new homes, utilising a varied palette of modern materials. The contemporary design of the dwellings creates unique living spaces, with full height glazed galleries, cantilevered structures and accommodation that is below ground level. 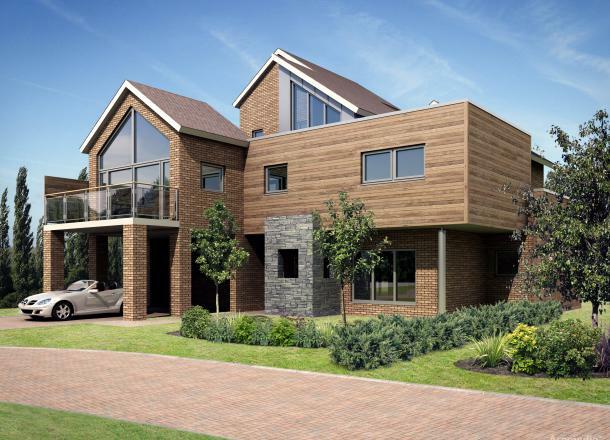 The site is an exclusive development that is a bespoke brief and includes the design of a gatehouse concierge and gated community.